Weather: winds 10-12 kts, seas N 4-6 ft. Partly cloudy sky. 4/8. Yesterday at the Boiler dives were amazing. What a great way to finish the trip with four dives full of Mantas. 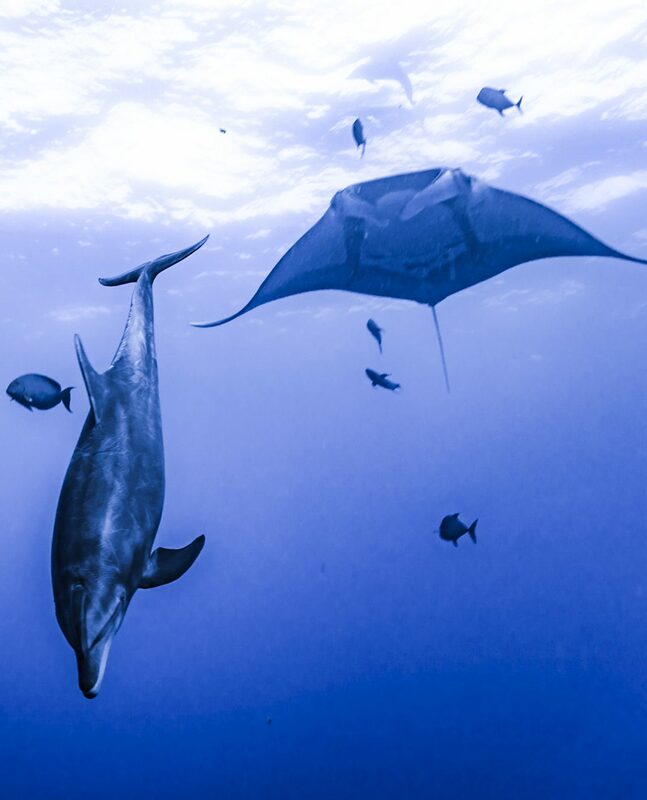 At least in each dive there were a minimum of 5 mantas the whole time. 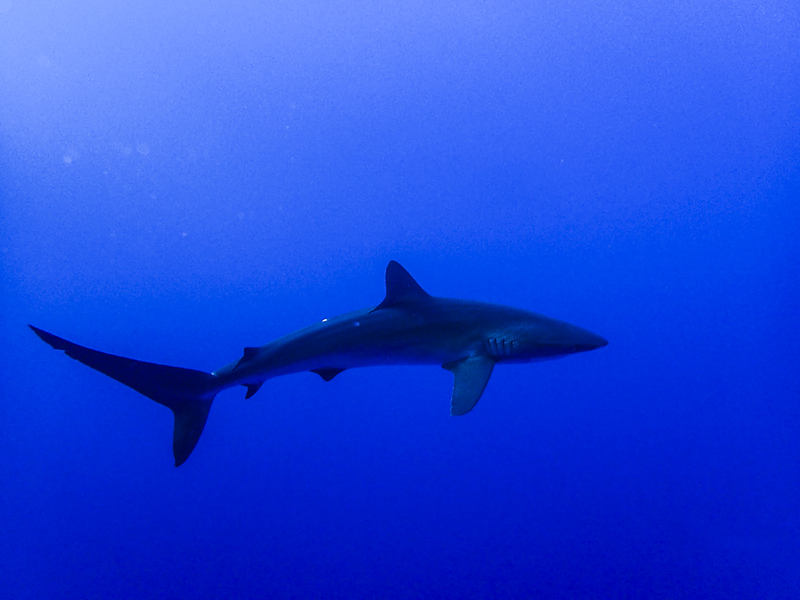 Visibility got better through the day, so last dive vis was around 70-80 ft and six playful mantas all entire dive. All guests really enjoyed the day. After finishing the last dive we move to the canyon and had a nice and comfortable dinner where it was much calmer than the boiler. We departed early this morning, and are underway to Cabo San Lucas. Winds have started to pick up, and weather forecast shows that it will be windy tonight before arrive to Cabo. Guests are doing well and are relaxing and packing their diving gear. All of them are happy and grateful for this amazing trip that they had.